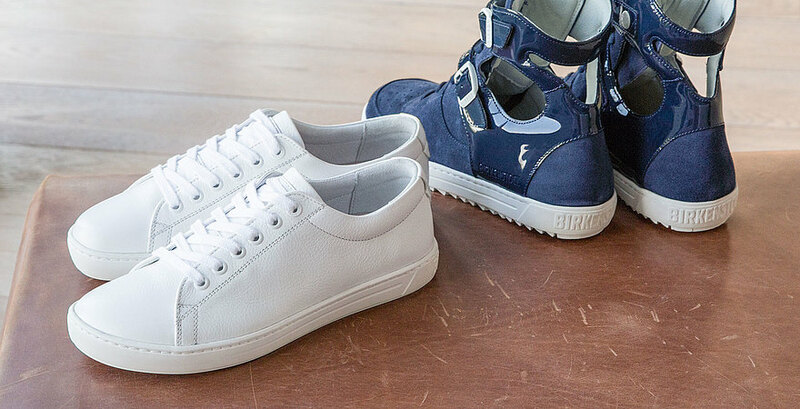 From popular classics with a long history through to shoes that can work really hard to unique limited editions; Learn more about our wide range of models and take a peek behind the scenes. 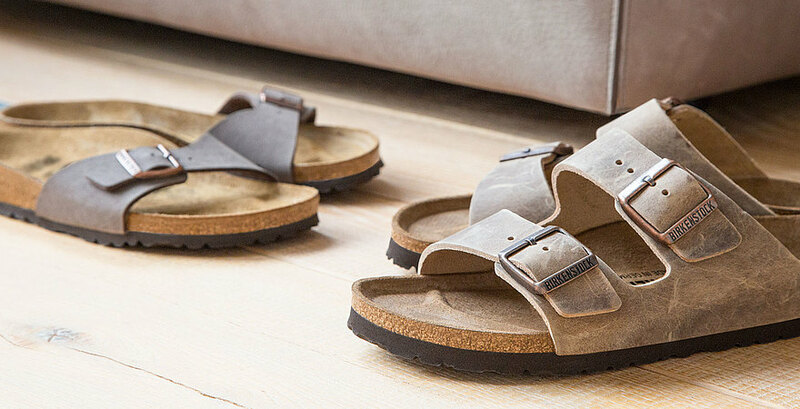 BIRKENSTOCK classics – these are the sandals where it all began. The models that, despite their constant development, remain largely unchanged, and that most directly convey the BIRKENSTOCK spirit. Their design, which both then and now focuses on wellbeing and sustainability rather then trendy notions of what is beautiful, remains unmistakable. 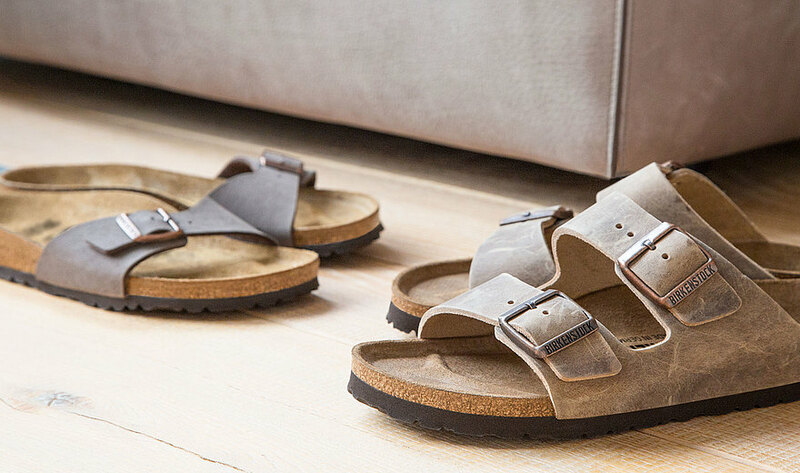 BIRKENSTOCK classics are unique, both in their form and in their function. 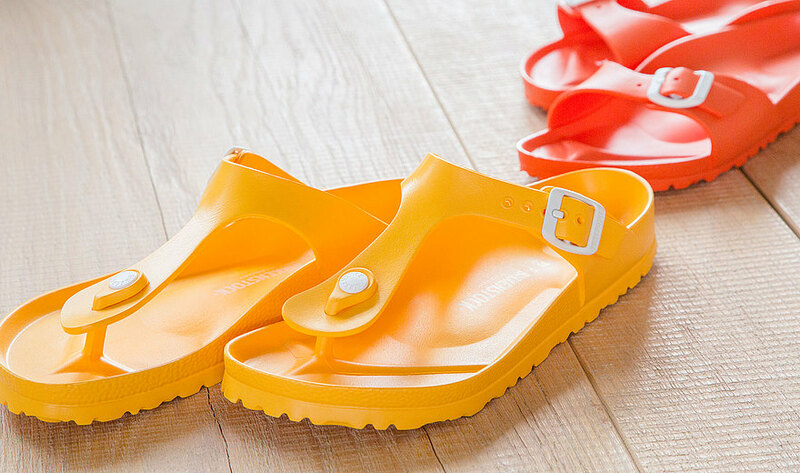 BIRKENSTOCK – they’re not just sandals; quite the opposite. 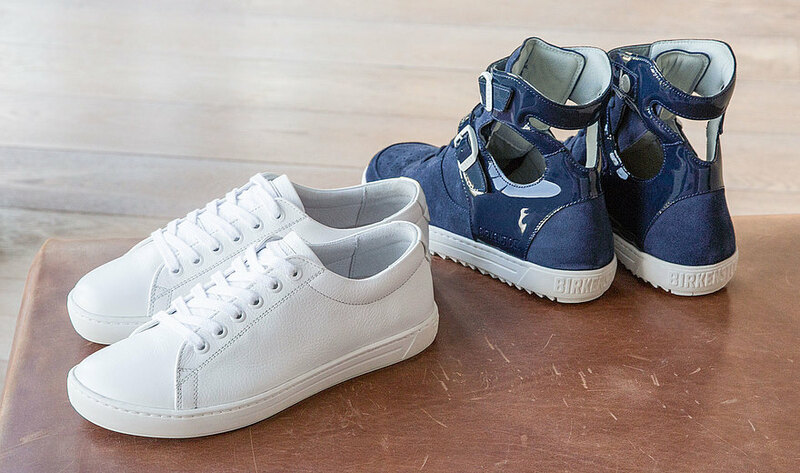 We have a huge portfolio of closed shoes, popular classics and fresh ideas from our design department. 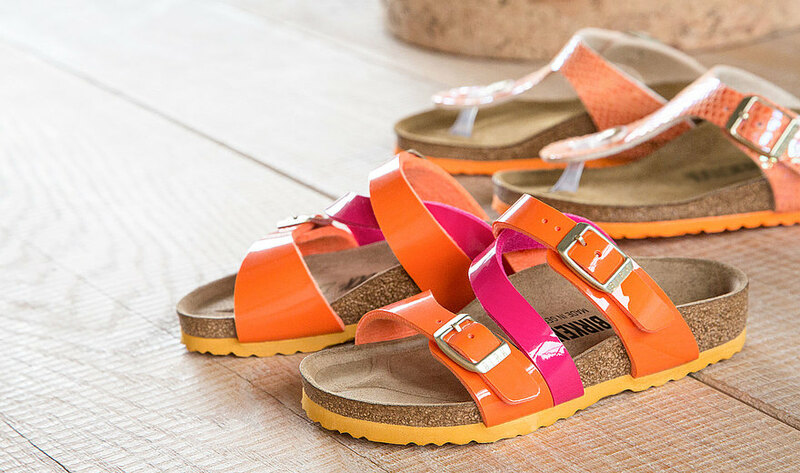 Of course, they all have the BIRKENSTOCK qualities that define our sandals as well: the best materials, the BIRKENSTOCK footbed and the high level of comfort customers have come to expect, for all types of weather and any event. Parents know: Good shoes are essential for the development of healthy children’s feet. And simple, durable shoes are good for adults’ nerves. Thank goodness BIRKENSTOCK is here. 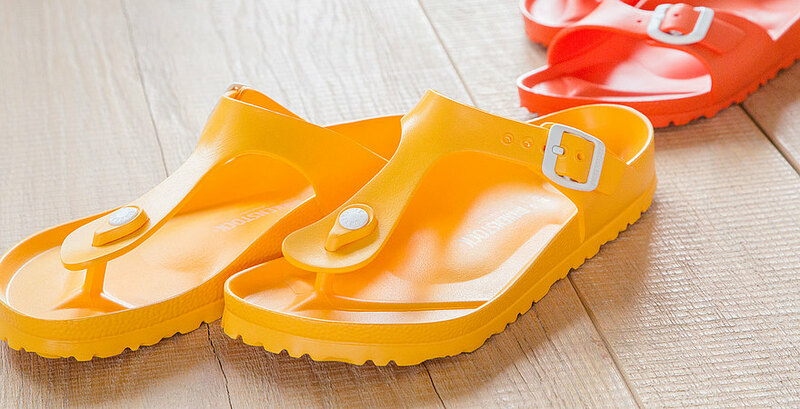 Walking, jumping, running, romping – BIRKENSTOCK provides a comfortable fit, good support and anatomically correct rolling to ensure that kids have perfectly healthy feet. We also make sure that our sandals are age-appropriate. 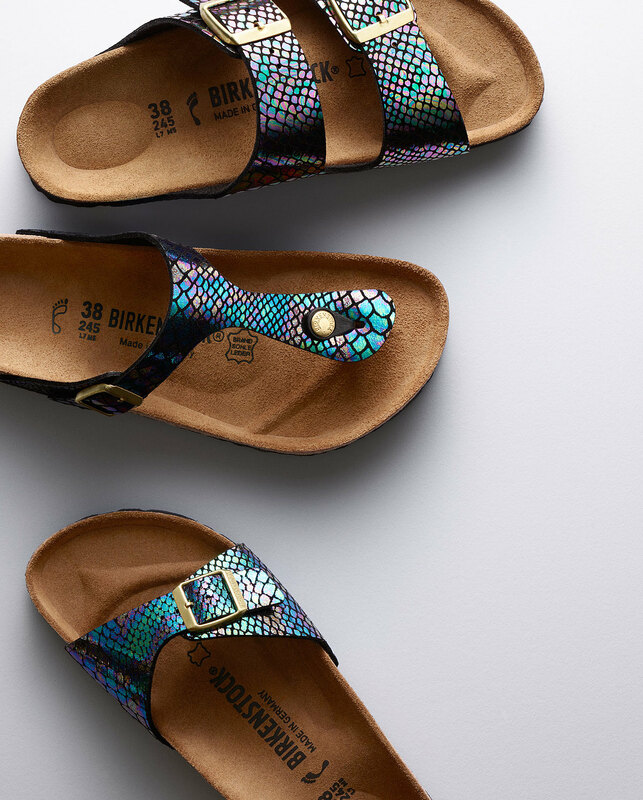 At BIRKENSTOCK we’re always on the lookout for new designs and materials, but at the same time we and our customers are completely satisfied with our classic styles. That’s why we’ve simply put our heroes on a completely new material. 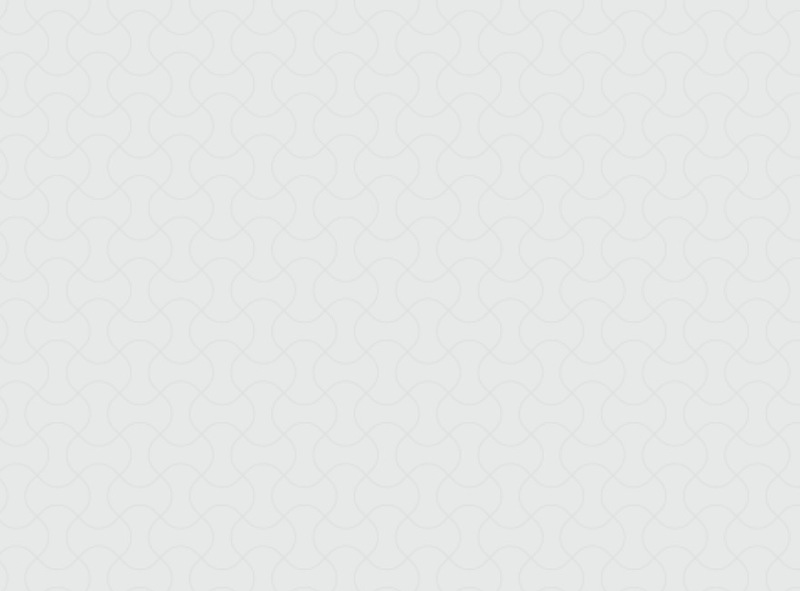 EVA (ethylene-vinyl acetate) is a very high-quality, light and shock-absorbent material. The anatomically shaped footbed ensures a high level of comfort, with an extra bonus: EVA is washable, odor-free and very durable. Anyone who works in a demanding environment needs footwear they can count on. 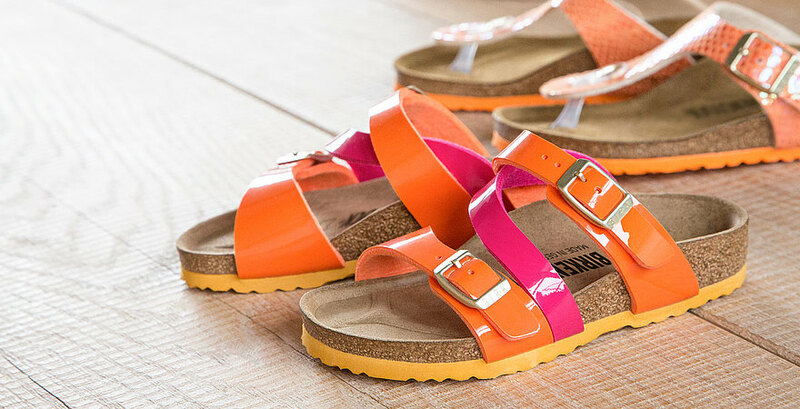 That’s what BIRKENSTOCK offers: The professional line includes products with slip-resistant soles, that can withstand oil and grease, that have a steel toe or anti-static finish and many other useful properties. All models are TÜV-tested and some come with an interchangeable footbed – the ideal shoe for work in kitchens, food services environments and hospitals. You don’t change horses in midstream. 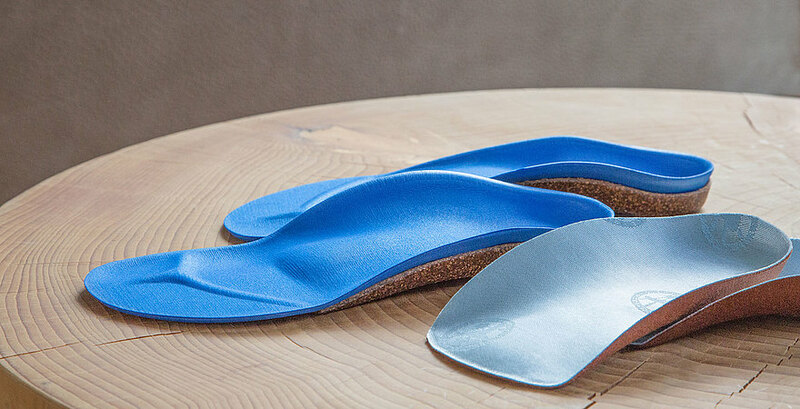 The BIRKENSTOCK success story began with orthopedic insoles and they’re still standard in every BIRKENSTOCK product. 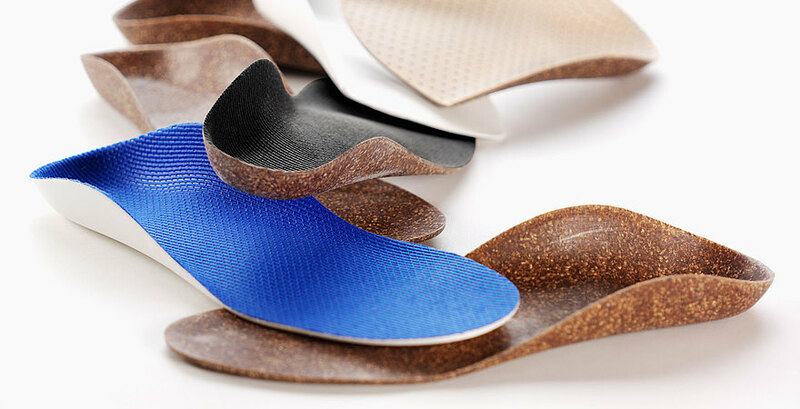 Our portfolio includes a wide variety of anatomically shaped insoles for various needs and life situations. 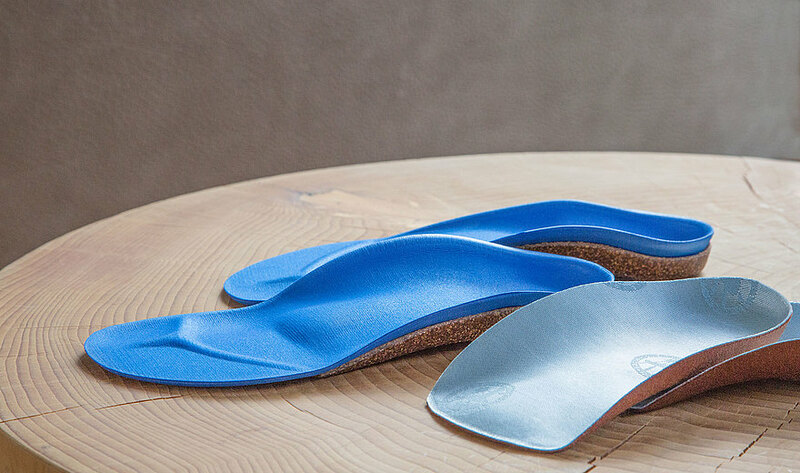 They support the natural anatomy of the foot and thus the entire musculoskeletal system – for healthy posture and the ability to walk and stand for long periods of time pain-free. We think it's better to repair something than to simply throw it away. 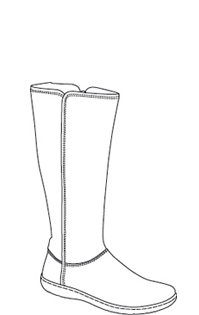 And we’ve believed in traditional handcrafted shoes since 1774. That’s why we also offer the BIRKENSTOCK blanks. 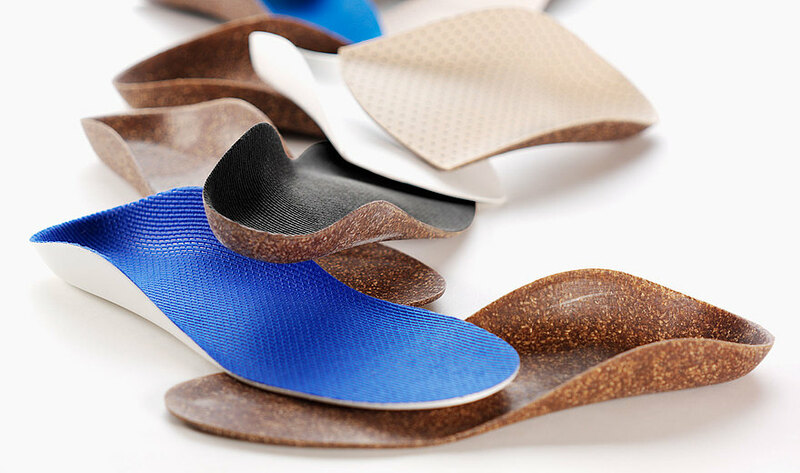 This allows the popular shoes to be repaired by master cobblers using original BIRKENSTOCK parts or to adapt them with orthopedic components entirely to suit the individual wearer and his or her needs.